The 2015 Journal file is available here. Click on the link below to download the Journal to your hard drive. 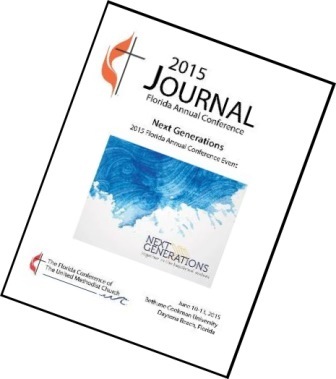 To download the complete 2015 Journal to your hard drive, click here for zip file.